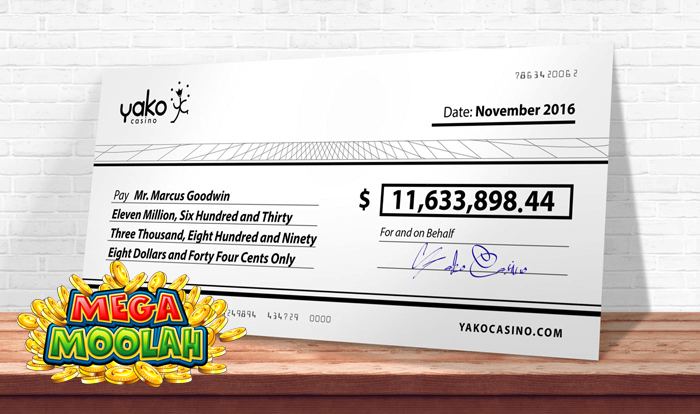 The Mega Progressive Jackpot from Mega Moolah reached over $11 million on November 5th 2016 at YakoCasino, permitting one lucky player to become a multi-millionaire. This impressive prize represents one of the biggest jackpot wins for an online casino and it is another proof that online gaming can deliver record breaking wins as large as those in brick and mortar casinos. The Microgaming’s Mega Moolah slot is a 5×3 reel slot with 25 pay lines with a maximum bet of 6.25 per spin, which gives players big chances of triggering the bonus jackpot wheel. EveryMatrix launched YakoCasino gambling website on the CasinoEngine platform, the biggest content aggregator in the market with over 4,000 casino and live casino games from top providers, such as NetEnt, Scientific Games, Microgaming, Play’n’Go and many others. Our casino solution has been recently re-engineered and it is now delivering a brand-new back office interface allowing operators fast access and easy operation for complete visibility and control over the gaming content. The new features are an enhanced Game Management, a new tool for Lobby Management and the Game Recommendation Engine which provides automated ways to make compelling recommendations of games to players by analyzing their gaming preferences.